Music is an imporant part of our program at Tree of Life. We have a nightly singalong and devotion that includes about an hour of singing. We start out with silly, fun camp songs, then move into energetic Christian contemporary songs and familiar Sunday School songs, then work our way to more serious, worshipful songs to get ready for devotion. After the devotion by one of our Bible instructors or other staff, we sing a few quiet songs before heading off to bed. 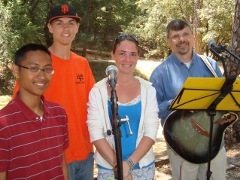 In 2009, Tree of Life song leader Tim Mann wrote a new song to go with our camp Bible study theme for the year, Fireproof. If you liked Fireproof and want to hear it again or sing it at home, click below for a recording or the words and music. For copyright reasons, we cannot reproduce the words and music for most of the songs used during camp, but we can provide a list of the titles and authors. The following list is from 2009. Awesome God / Rich Mullins / 1988 Edward Grant Inc. 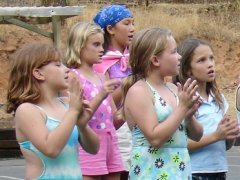 Here is a list of some current and past camp song leaders and helpers, starting with those who have served most recently. 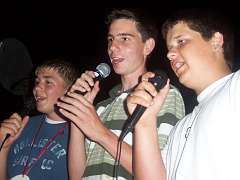 Thanks also to the many other campers and staff who have helped with vocals over the years! 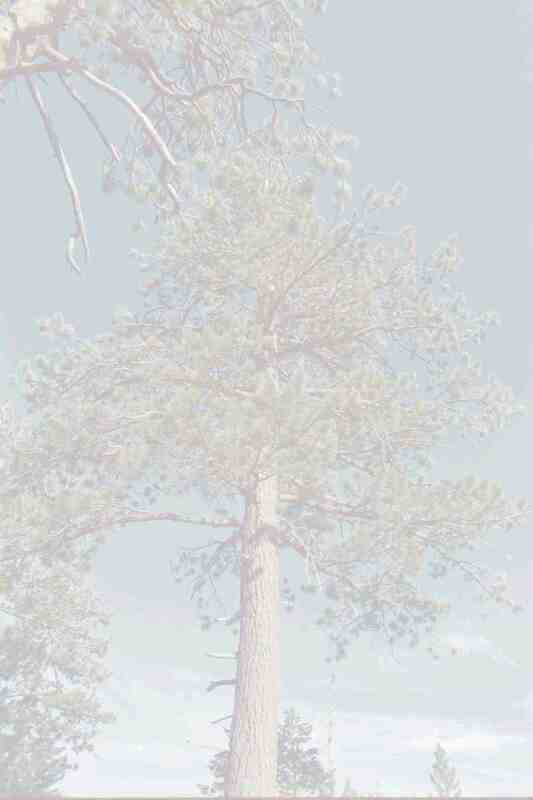 Please let us know if we've forgotten anyone, or if you have more web site links.